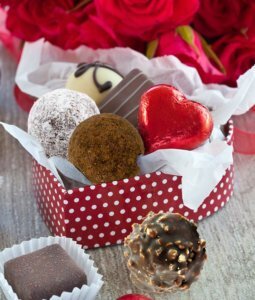 Hearts will flutter at the taste of these Miso Chocolate Truffles made with our Miso Master Organic Sweet White Miso for a tasty touch of deliciousness. Melt chocolate chips in a heavy stainless steel saucepan on very low heat. Cream together the remaining ingredients in a mixing bowl or food processor. Pour the melted chocolate chips over miso mixture and blend well. Cover and refrigerate 2 hours. 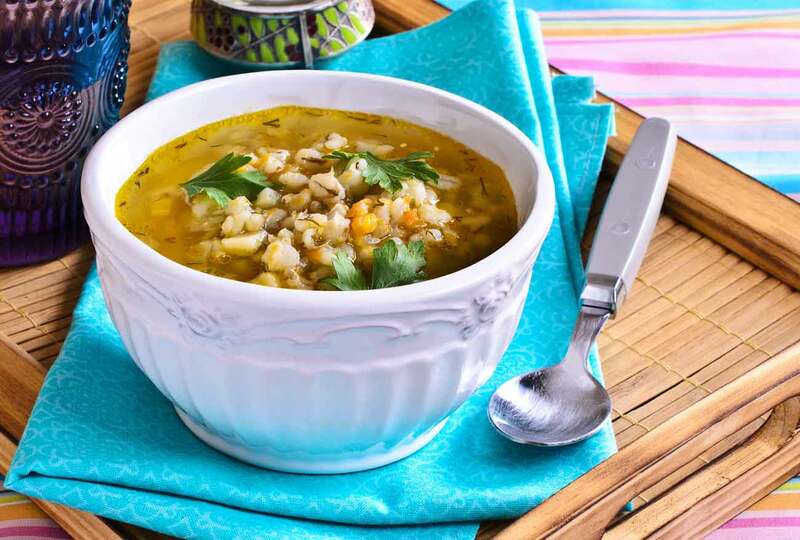 Remove from refrigerator, scoop and roll mixture into balls and return to refrigerator. 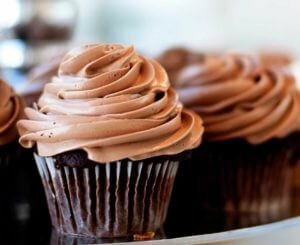 To make chocolate glaze for truffles, melt together 2 Tbsp unsalted butter and ½ cup chocolate chips. Dip truffles in glaze or pour glaze over truffles and refrigerate. 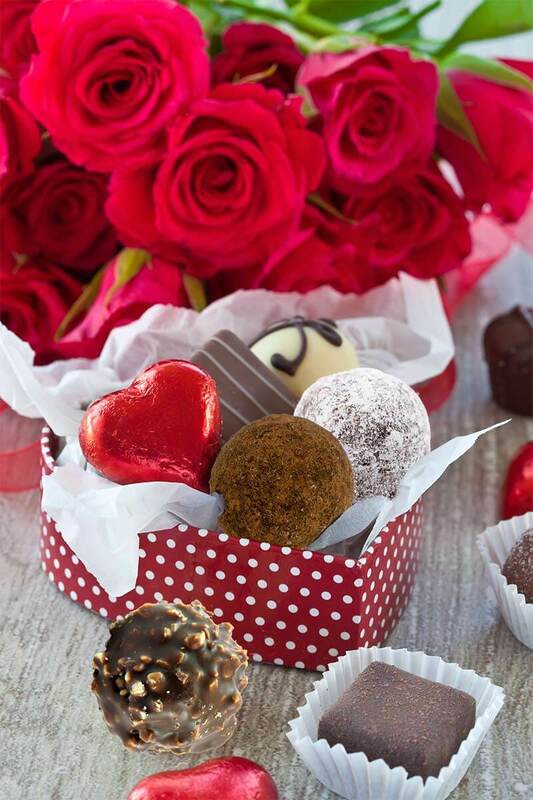 To serve, remove glazed truffles from refrigerator and roll in nuts, confectioners’ sugar, cocoa powder, etc. and serve. Variations for Glaze: Add 1 - 2 Tbsp liqueur, or 2 Tbsp wasabi powder, or 1 Tbsp pureed ginger, or 1 -2 Tbsp minced chipotle peppers. Miso Master Organic Sweet White Miso is our sweetest, most delicate short-term miso. salt and soybeans. 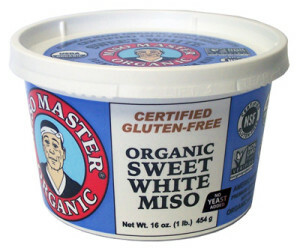 Miso Master Organic Sweet White Miso contains less sodium content than other miso. 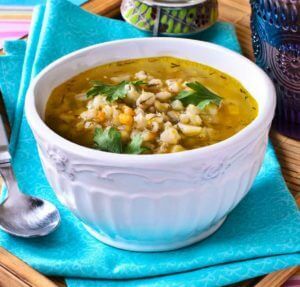 Delicious is dressings, sauces, dips and mixed with Miso Master long term miso for soups! 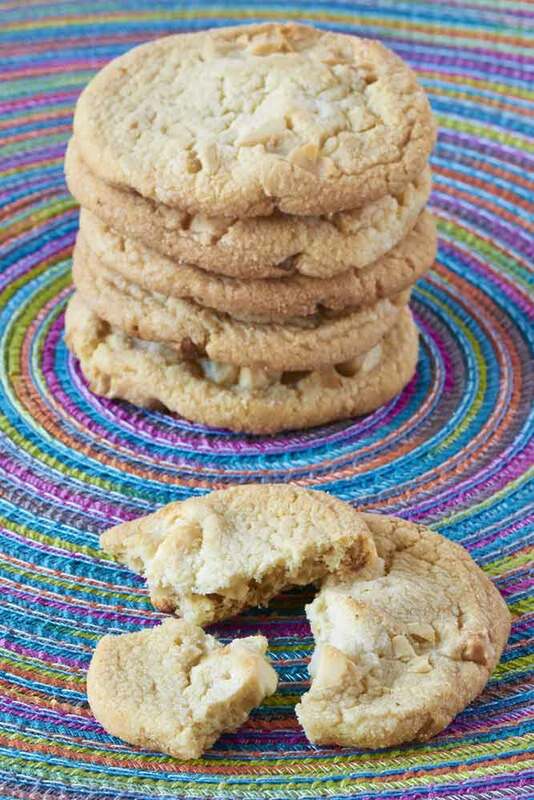 Who can resist Double White Chocolate Chip Cookies?No one we know! Preheat the oven to 375°. In a bowl, combine flour, baking powder, and baking soda and set aside. 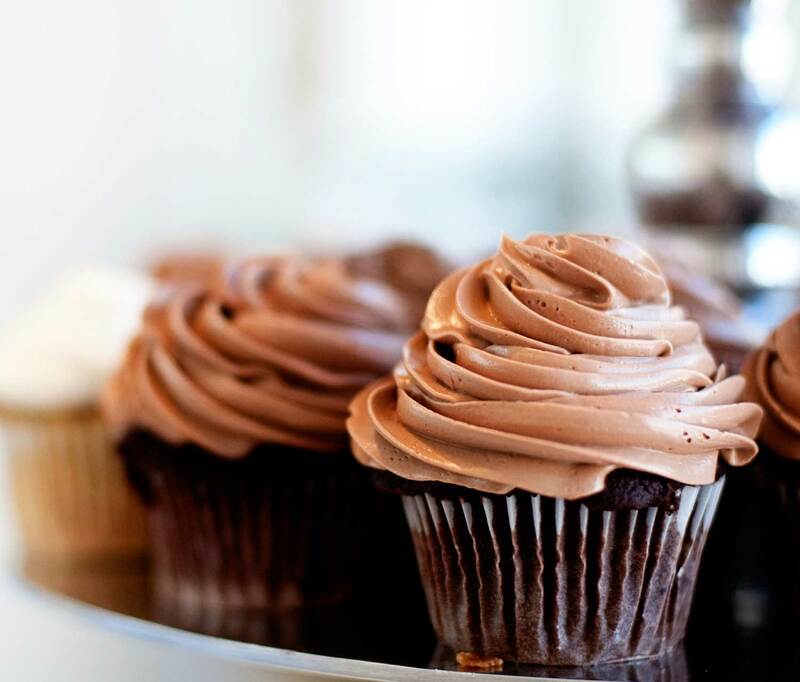 Using a food processor or electric mixer, beat the butter and sugar for 3 minutes at medium speed. Add the beaten egg or egg substitute and mix until fluffy, about 2 minutes. Add the miso, chocolate chips, and chopped almonds, mixing until well combined. Next, gently mix in the flour mixture. Form the dough into tablespoon-sized balls and arrange two inches apart on a baking sheet covered with a piece of baking parchment. Bake for 10 minutes or until slightly golden.Allow to cool slightly and serve.